Saturday Night Live will celebrate its 40th birthday with a three-hour live special that will air on Sunday, February 15, 2015. The show will include a huge reunion of former cast members. The list of returning Not Ready for Primetime Players, as well as special and musical guests from the show’s run, will be announced in the coming months. “Saturday Night Live is an institution unlike anything else in television history,” said Robert Greenblatt, chairman of NBC Entertainment. SNL has won 40 Emmy Awards, the most in television history. The show also holds the title for the most-nominated TV show in Emmy history with 171 nods. It has been honored twice, in 1990 and 2009, with the prestigious George Foster Peabody Award and cited as “truly a national institution”. 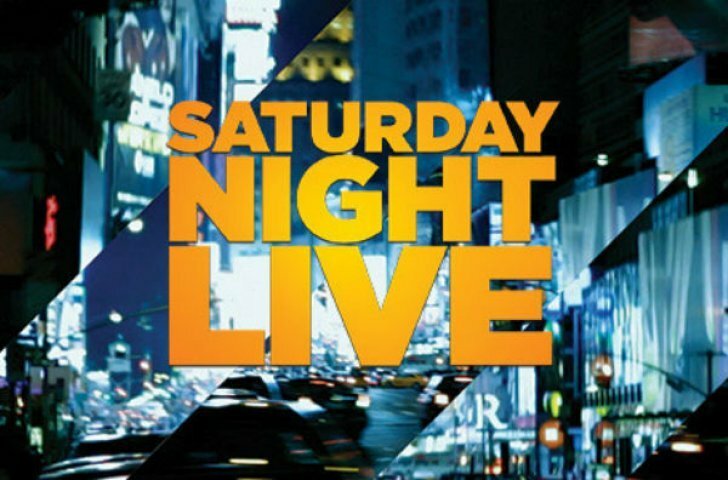 Saturday Night Live, which has also been inducted into the Broadcasting Hall of Fame by the National Association of Broadcaster, remains television’s highest-rated late-night show. Broadcast live from NBC’s famed Studio 8H in New York City’s Rockefeller Center, Saturday Night Live premiered October 11, 1975.